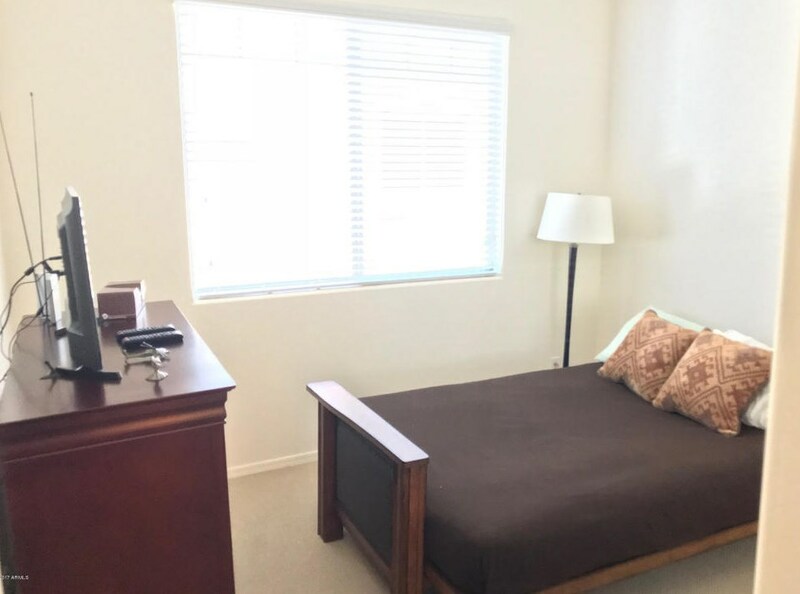 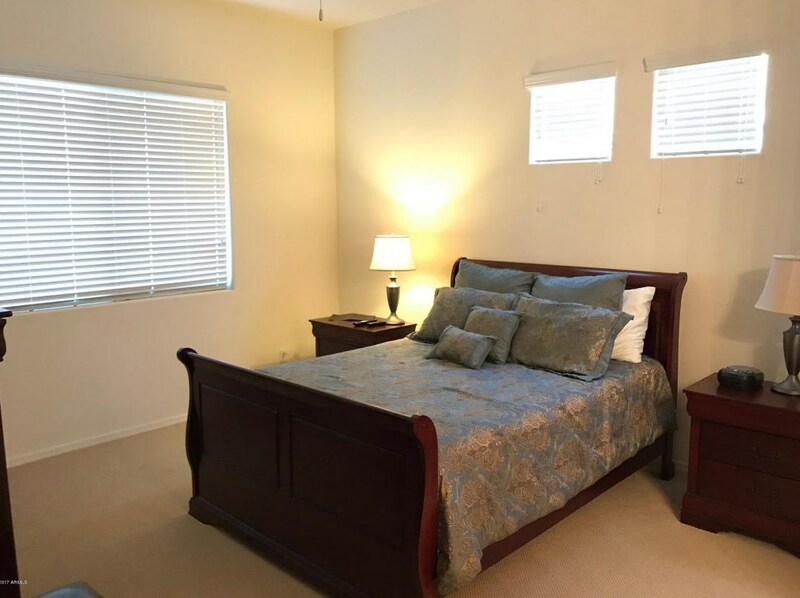 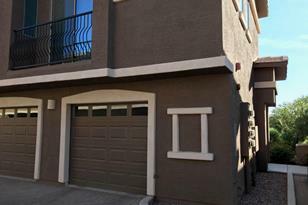 Great 2 bedroom 2 bath Townhome fully furnished. 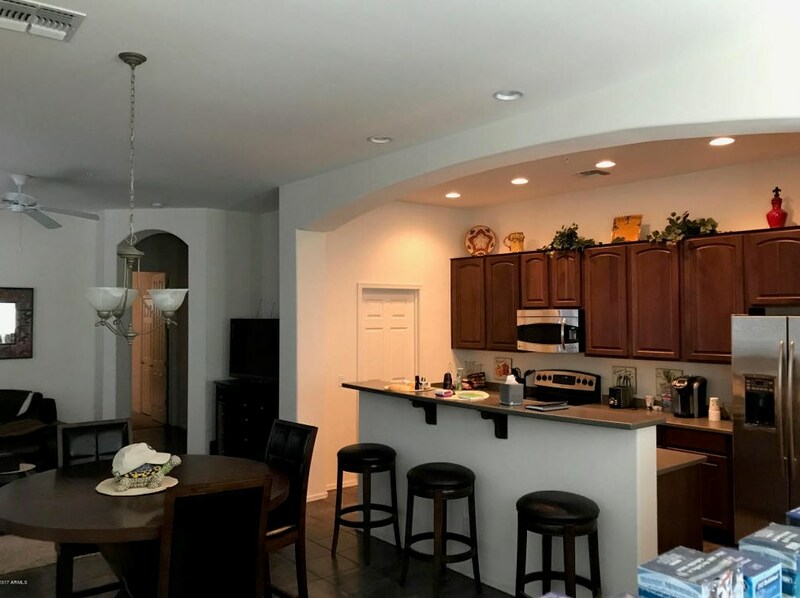 Gated community, upgraded 42'' cabinets, wood blinds, carpet and tile, Corian counter tops and so much more. 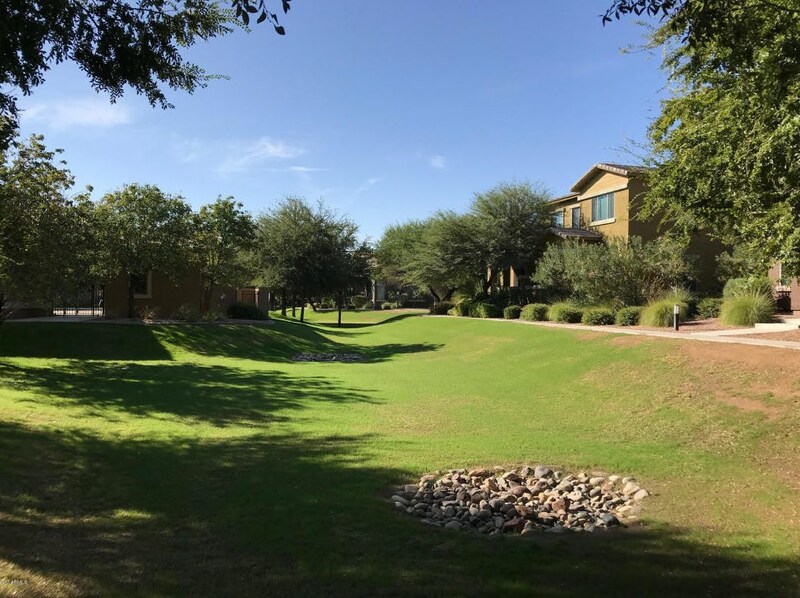 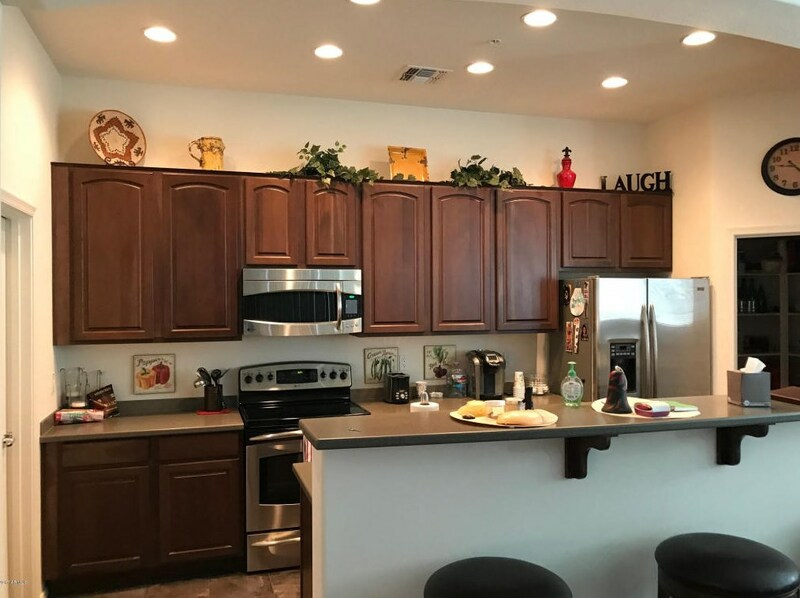 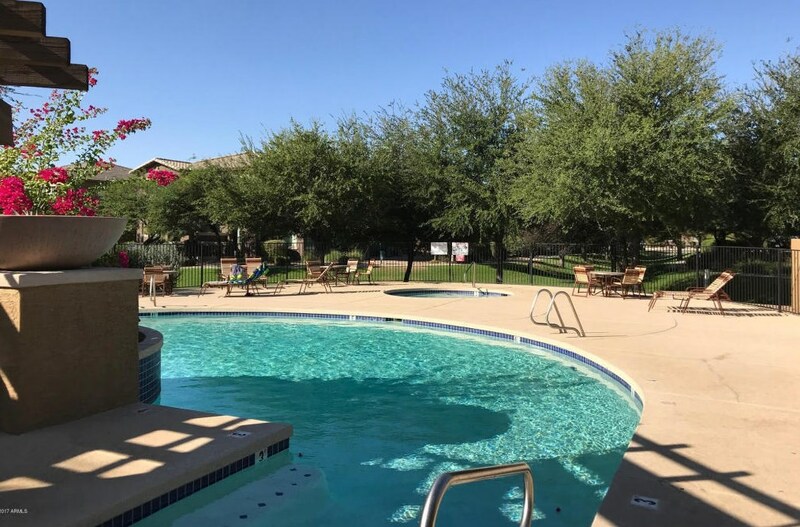 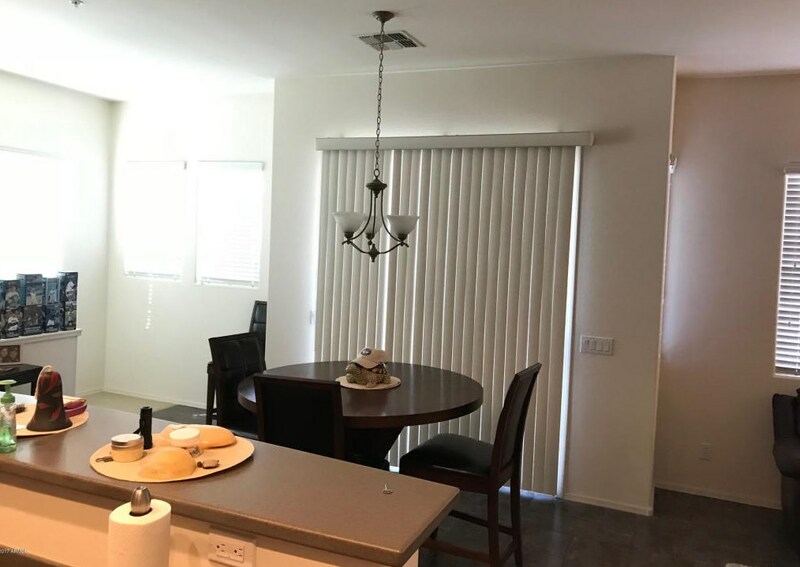 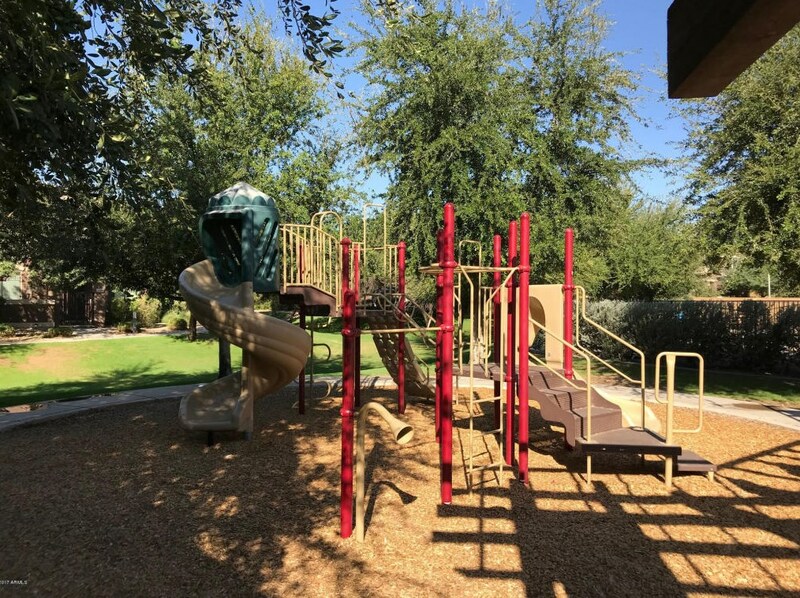 15240 N 142nd Avenue #2108, Surprise, AZ 85379 (MLS# 5676401) is a Condo/TownHouse property with 2 bedrooms and 2 full bathrooms. 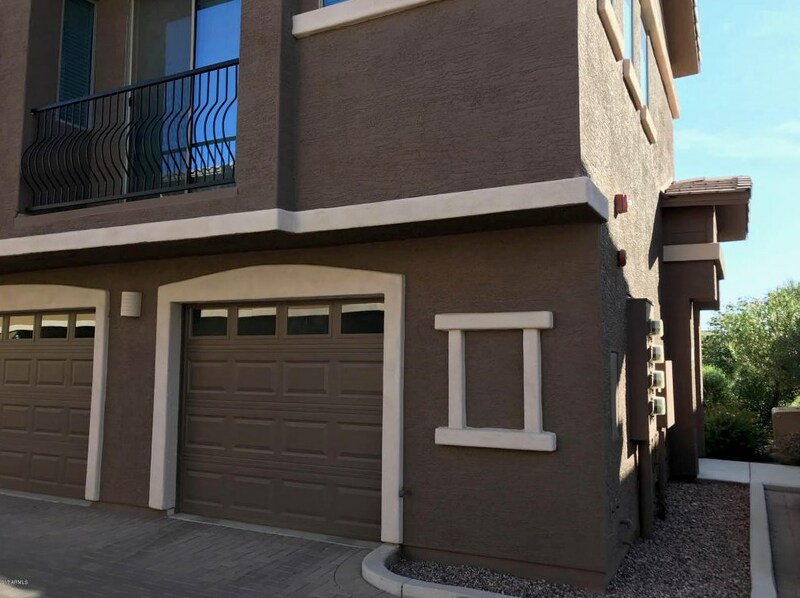 15240 N 142nd Avenue #2108 is currently listed for rent at $1,500 and was received on October 19, 2017. 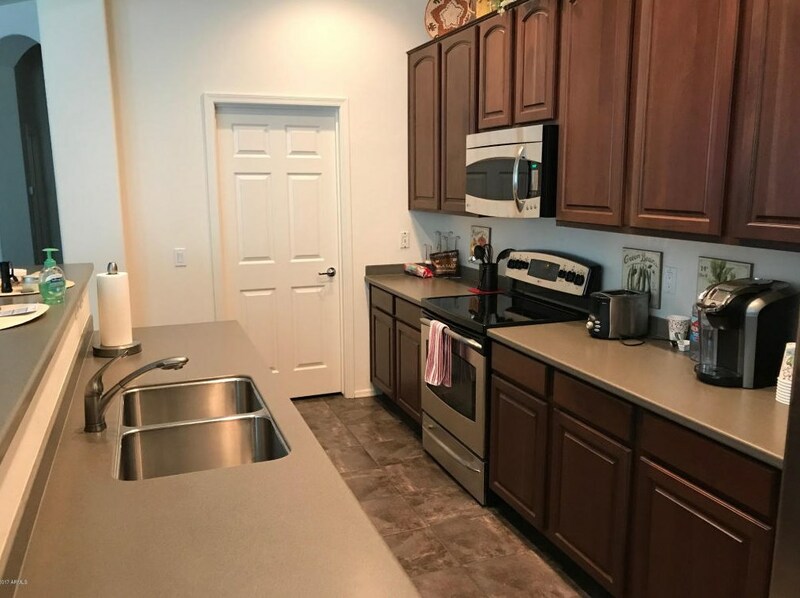 Want to learn more about 15240 N 142nd Avenue #2108? 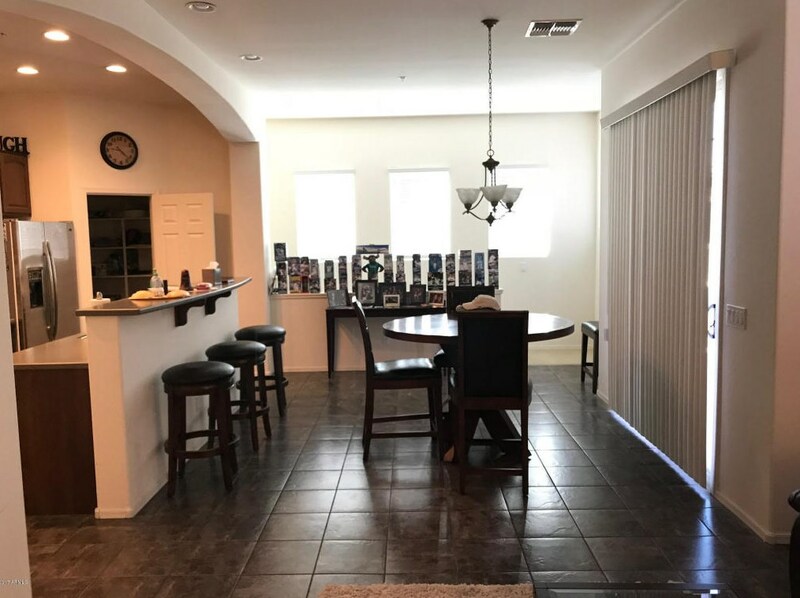 Do you have questions about finding other real estate for sale or rent in Surprise? 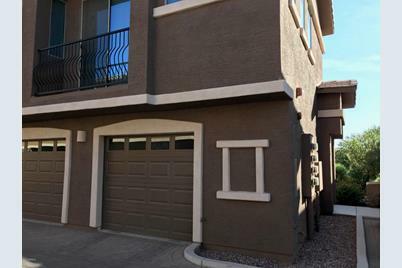 You can browse all Surprise rentals or contact a Coldwell Banker agent to request more information.